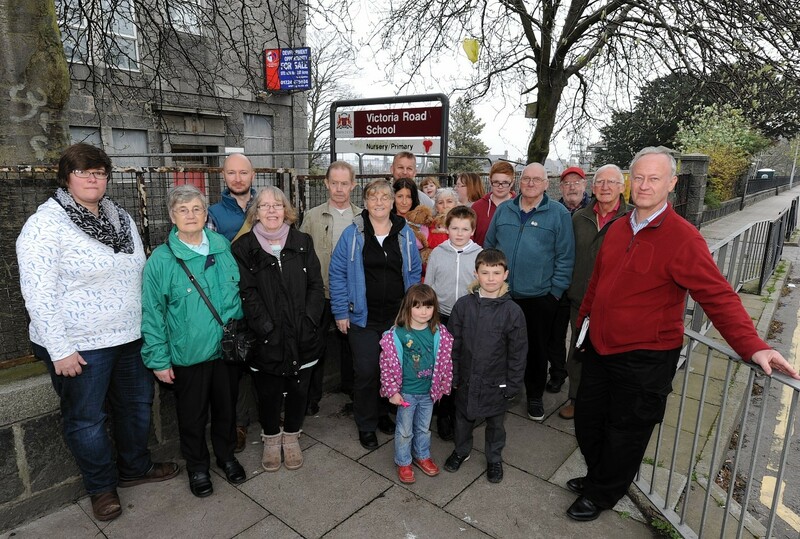 Campaigners fighting to save an historic Aberdeen school have met with senior council bosses to state their case. A leading property developer has scrapped controversial plans to turn a Victorian Aberdeen school into flats. Controversial plans to demolish an historic Aberdeen primary and replace it with dozens of new homes could take a step forward next week. Should Aberdeen school be demolished? 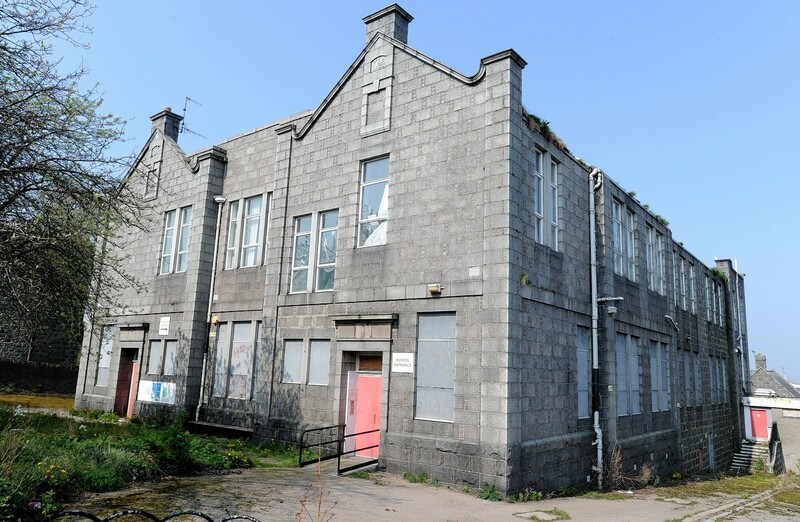 Hundreds of objectors have been invited to voice their concerns over plans to demolish a former school in the centre of an Aberdeen community. More than 150 people have rallied behind a crusade to save a historic Aberdeen school from being demolished. Nearly 30 firefighters tackled a blaze at a former school in Aberdeen last night. An Aberdeen community group fighting to preserve a historic granite building will attempt to persuade developers not to demolish it. An award-winning Aberdeen architect has said the city council has put money above social value in its decision to demolish an historic city school. 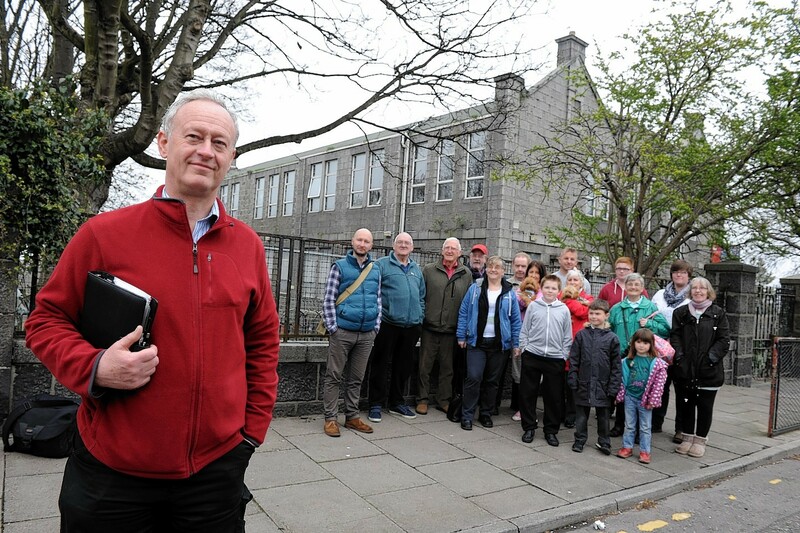 Community groups in Aberdeen have vowed to fight a decision to demolish a historic city school. A total of 10 bids have been made to re-develop a former Aberdeen school. 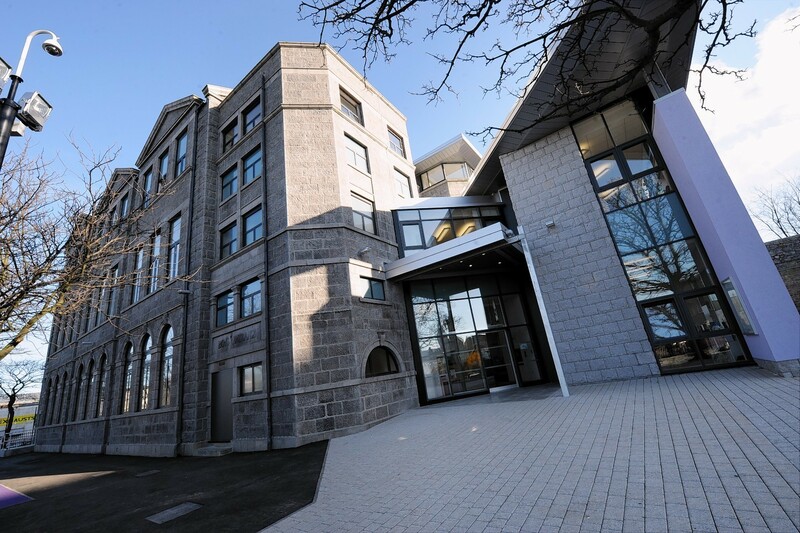 The public will get the chance to have their say on Aberdeen City Council's proposals to rezone the catchment areas of three schools.